Oscar Han continues to examine whether the tax concession has decreased housing affordability. In Part 1 of 2, Oscar discussed the effect of the tax concession on the supply of housing. In Part 2, he examines its effects on house prices and income inequality. 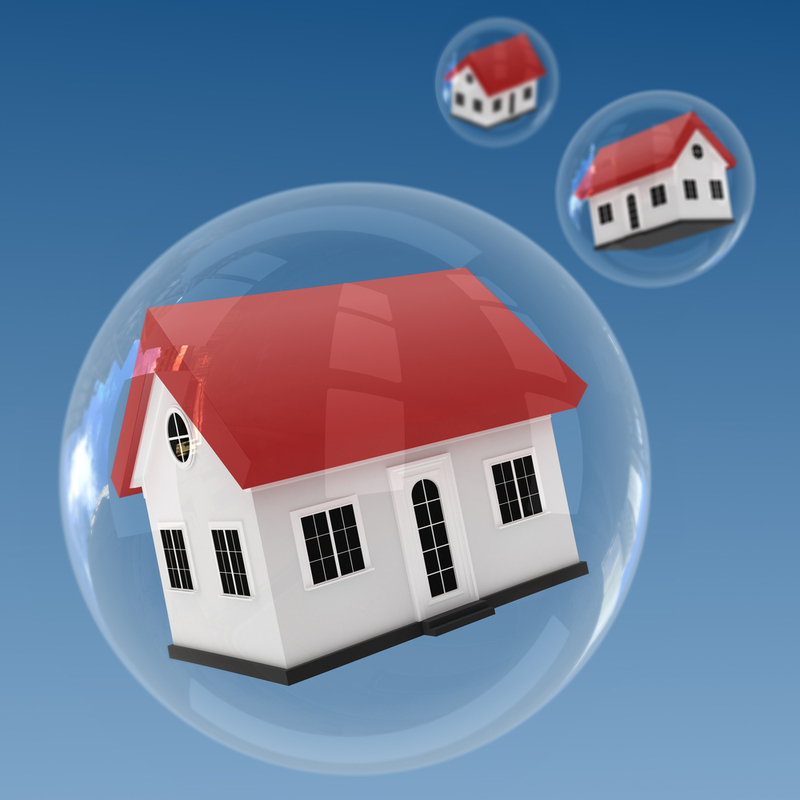 Has the negative gearing (NG) tax concession increased housing demand and house prices? Seemingly, numerous commentators on the NG tax concession, including Eslake, address the housing supply-side meticulously while neglecting the demand-side. In theory, the NG tax concession should systematically increase investor demand for housing and thus increase house prices. Indeed, several popular commentators have concluded that the NG tax concession has increased house prices but simply on the basis that house prices in Australia have in fact increased. Apparently numerous authors, including Eslake and Kelly et al, fail to isolate the NG tax concession and its relationship with house prices and instead discuss the NG tax concession in conjunction with other housing subsidies such as the capital gains tax (CGT) discount, First Home Owners Grant (FHOG), Commonwealth Rental Assistance (CRA) and land tax exemptions. When the NG tax concession is haphazardly analysed together with these subsidies, it naturally appears to have increased house prices. When, however, one isolates the effect of the NG tax concession alone on house prices, there is no apparent correlation between the two. That is, there is little empirical evidence to indicate that the NG tax concession has distorted property investment behaviour and house prices. Indeed in Australia, NG itself (as opposed to the NG tax concession) has borne no statistically significant correlation with house prices. Rather, a significant statistical correlation has existed only between all investment property loans and house prices. 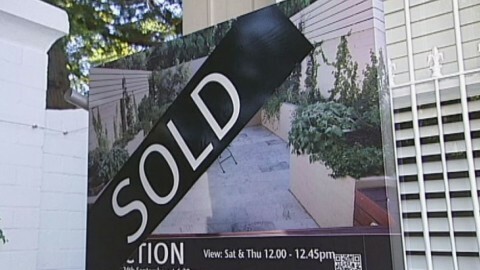 This means that house prices have risen in Australia regardless of the NG tax concession. Thus, given that there has been no statistically significant correlation between NG itself and house prices, it follows that there has been no statistically significant correlation between the NG tax concession and house prices. The key reason that the NG tax concession has borne no relevant correlation with house prices is that it provides a relatively minor incentive to invest in property, peripheral to more enticing subsidies such as land tax exemptions and CRA which do actually increase house prices. Property investors themselves admit that the NG tax concession is not particularly alluring: in the last survey of its kind to have been conducted by the ABS, only 14% of property investors identified the NG tax concession as a reason for purchasing rental property. One subsidy, that does particularly distort property investment behaviour and house prices, is the CGT discount for property investors who sell their properties. The CGT discount reduces the amount of tax payable on the positive change in the value of a property. In the hypothetical absence of the CGT discount, the NG tax concession would allow property investors merely to defer tax liability temporarily: once investors sell their investment property, they would be subject to CGT which effectively reimposes some of the deferred tax liability on the investor. For example, Betty could hold a negatively geared property and enjoy the NG tax concession while she owned the property but, if she then sold the property to fund her retirement, she would have to pay CGT on the increase in the value of the house. So the CGT would negate some of the NG tax benefits she previously enjoyed. In reality, however, the CGT discount does exist alongside the NG tax concession: property investors are able to both defer and permanently reduce their tax liability. Hence, the incentive for property investment that the NG tax concession provides is predominantly incidental to that provided by the CGT discount: NG is not significantly incentivised by the NG tax concession itself but is spurred primarily by the CGT discount. At the risk of repetition, given that (1) there is no statistically significant correlation between NG itself and house prices and (2) NG itself is not strongly incentivised by the NG tax concession, it follows that (3) the NG tax concession does not detectably increase house prices. Indeed, Eslake himself agrees that the First Home Owners Grant in particular is a more influential cause of reduced housing affordability than is the NG tax concession. The NG tax concession has not appreciably increased house prices. Has the NG tax concession increased income inequality? Even if house prices hypothetically remained constant, the NG tax concession could still decrease housing affordability for the poorer by widening the gap between the relative incomes of the poor and wealthy. Take the example of Andrew who earns $10,000 a year and Betty who earns $100,000 a year. If only Betty has sufficient funds to take out a loan to acquire a negatively geared property, then only Betty can enjoy the NG tax concession. Given that the tax concession makes Betty wealthier, while leaving Andrew no better off, is Andrew now less able to afford a house? Perhaps. In fact, a wealthier property investor may be so highly geared as to enjoy a negative real effective marginal tax rate (EMTR). That is, Betty may incur rental losses so great that they result in deductions which more than offset all her other tax liabilities. The result is that for every extra dollar of income Betty earns, she is subsidised with extra income by the ATO. Since the NG tax concession disproportionately benefits wealthier investors, and may even increase the net income of such investors, it is evident that it increases income inequality. It can be shown that housing becomes less affordable for poorer prospective homebuyers by two means: a relative income effect and a substitution effect. Income effect on wealthier investors: To the extent that wealthier investors achieve a negative EMTR due to being highly geared, their incomes rise and they demand a higher quantity of housing. Relative income effect on poorer prospective homebuyers: Poorer prospective homebuyers are not able to gear highly because they do not have access to substantial loans. Hence to the extent that wealthier investors’ incomes increase, poorer homebuyers’ relative incomes decrease. Substitution effect on wealthier investors: Insofar as the aforementioned wealthier investors demand a higher quantity of housing, the price of housing should increase. Substitution effect on poorer prospective homebuyers: To the extent that house prices increase, poorer homebuyers are forced to decrease housing consumption and substitute it with consumption of other commodities. Combining, then, both the relative income effect and the substitution effect on poorer prospective homebuyers, it is evident that the NG tax concession theoretically reduces housing affordability for such homebuyers. Given that the NG tax concession has not discernibly increased house prices in Australia, however, once must conclude that the effect of the NG tax concession on income inequality is negligible. The NG tax concession has not appreciably increased income inequality. Affordable housing has become uncommon in Australia. Yet, as shown, the NG tax concession is not necessarily the culprit. When the NG tax concession is statistically isolated, from other housing subsidies, it bears no clear relationship with housing affordability. Although I do not endorse the NG tax concession in Australia, its effect on housing affordability is, at times, plainly misrepresented. Special thanks go to David Lee. 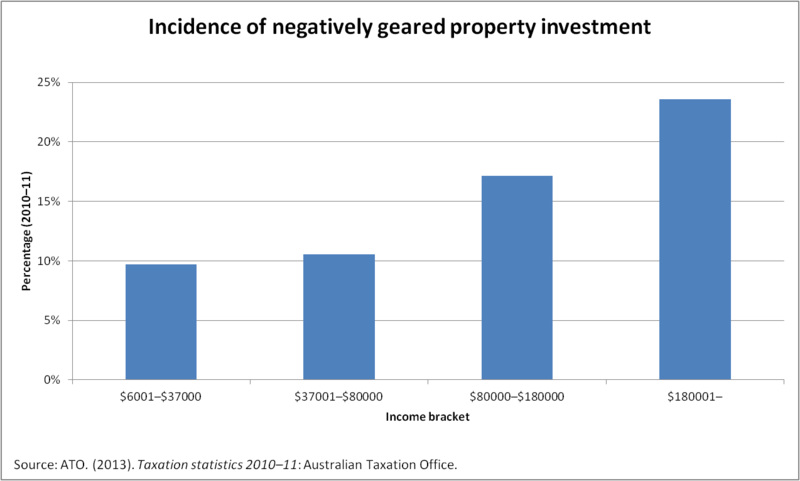 Saul Eslake, ‘Crunch Time for Negative Gearing’ (2011) (4) Fair Share – The Tax Edition. Saul Eslake, Australian Housing Policy: 50 Years of Failure (2013). Jane-Frances Kelly, et al., Renovating Housing Policy, Grattan Institute (2013). 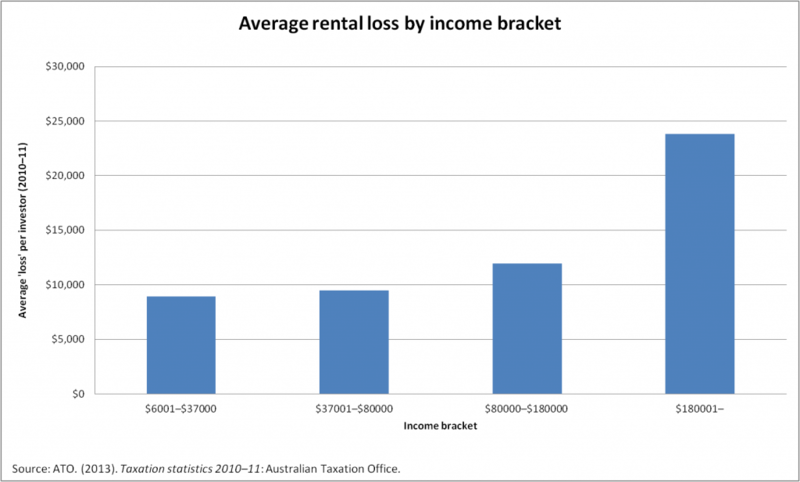 Gavin A Wood and Rachel Ong, ‘When and Why Do Landlords Retain Property Investments?’ (2013) 50(16) Urban Studies 3243. Jim O’Donnell, ‘Quarantining Interest Deductions for Negatively Geared Rental Property Investments’ (2005) 3(1) eJournal of Tax Research 63. Pasqualina Callea, ‘Negative Gearing – Should We Move Towards the United Kingdom System?’ (2012) ConTax Newsletter – September 2012. ABS, Household Investors in Rental Dwellings, Australia, Australian Bureau of Statistics, cat. no. 8711.0 (1997). 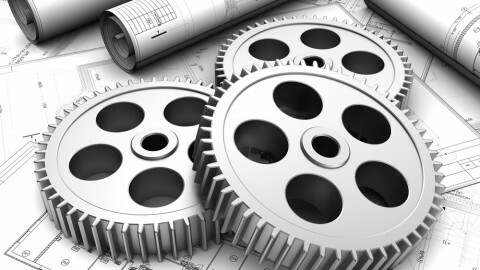 George Fane and Martin Richardson, ‘Negative Gearing Redux’ (2004) 11(3) Agenda – A Journal of Policy Analysis and Reform 211. ATO, Taxation statistics 2010–11, Australian Taxation Office (2013). Treasury, Australia’s Future Tax System – Report to the Treasurer – Part Two: Detailed Analysis, Australian Treasury (2010).